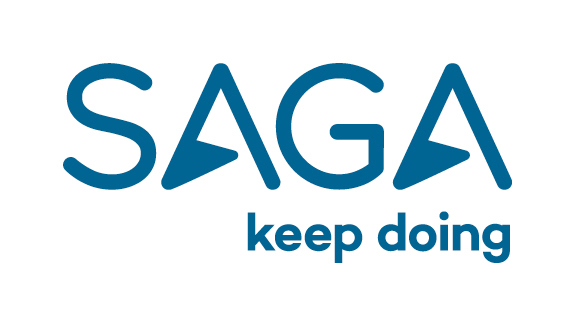 At Saga, we’re undergoing a transformation and are looking to re-invent our marketing model. We’ve invested heavily in new technology and implementation is coming to a close. As a result we have an exciting opportunity for an experienced manager to join our department and set up a brand new team. We’re changing the way we work. We’re setting up a new Customer Value management team which will be made up of two parts; 1/ Targeting Strategy, comprised of analysts providing intel informing who we target when and with what, 2/ Targeting Operations, a team of CRM marketers tasked with executing and improving all outgoing marketing for the Group. You will need to build the new team and work through transitional changes with the Targeting Operations Manager to implement processes and working practices. You’ll need to ensure your new team are trained, engaged and empowered to deliver improved value using new thinking and new technology. We’re looking for someone with strong analysis skills and a systematic approach to driving improvements. You will need to be able to manage a team effectively, and provide vision both to your direct reports and to colleagues across the Saga Group. Support the creation of Next-Best-Action engine – this will involve working with stakeholders to gather scope and requirements, working with technology partners, creating data inputs, working with operational teams to implement, running tests, measuring results and making recommendations to optimise results.